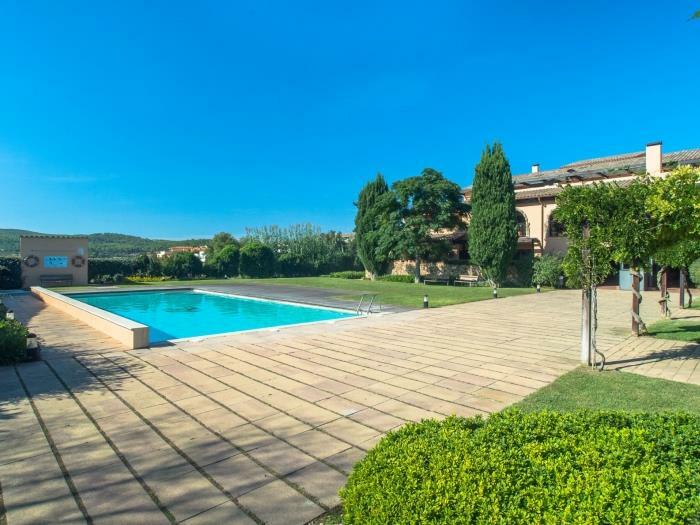 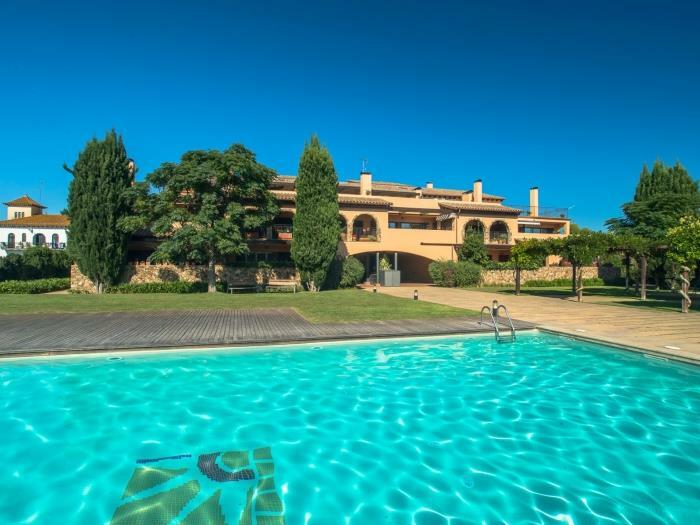 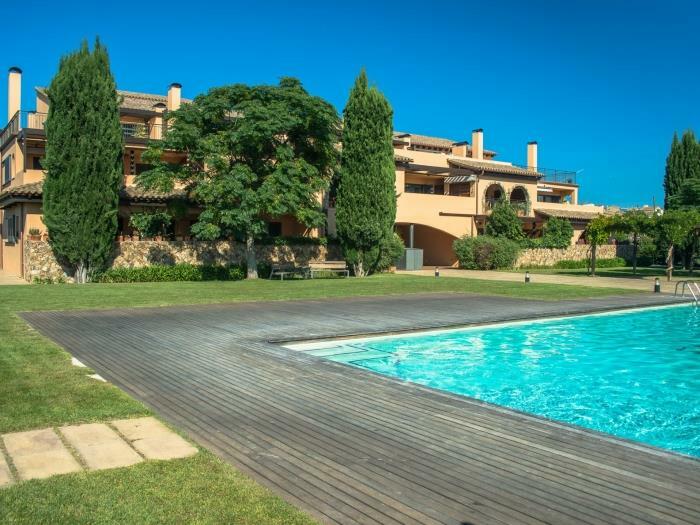 Costabravaforrent Montgrí 9 is a lovely apartment with terrace, located in the rural village of Albons, 4 km from the beaches of L'Escala, Costa Brava. 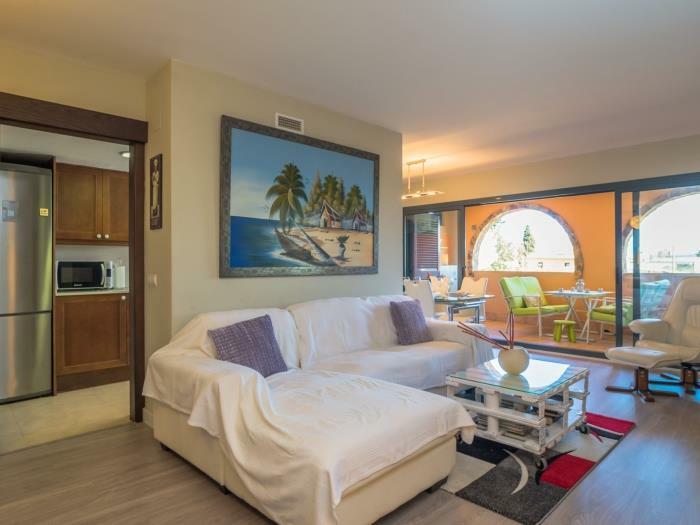 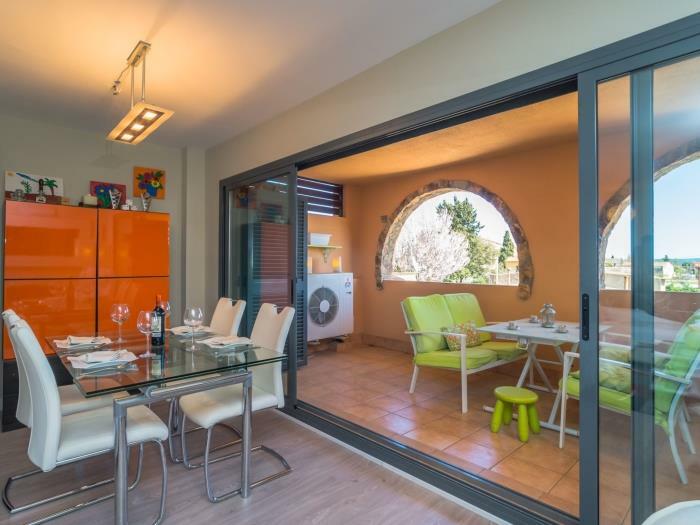 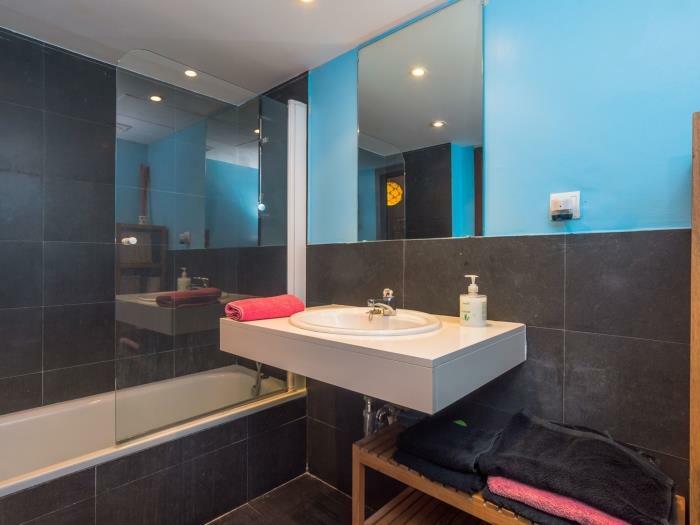 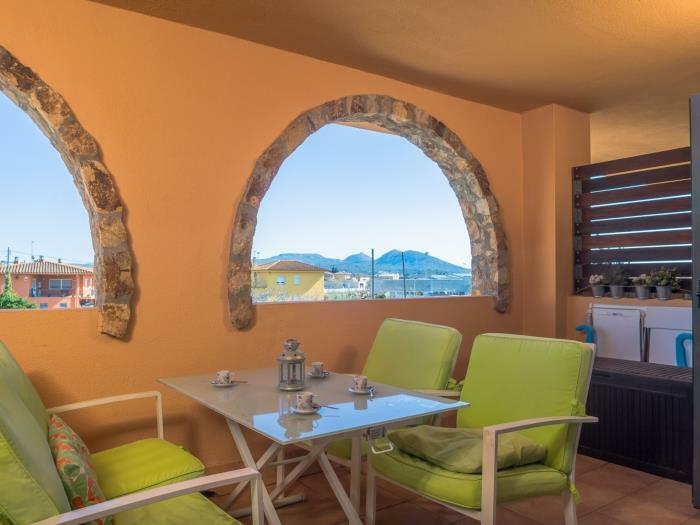 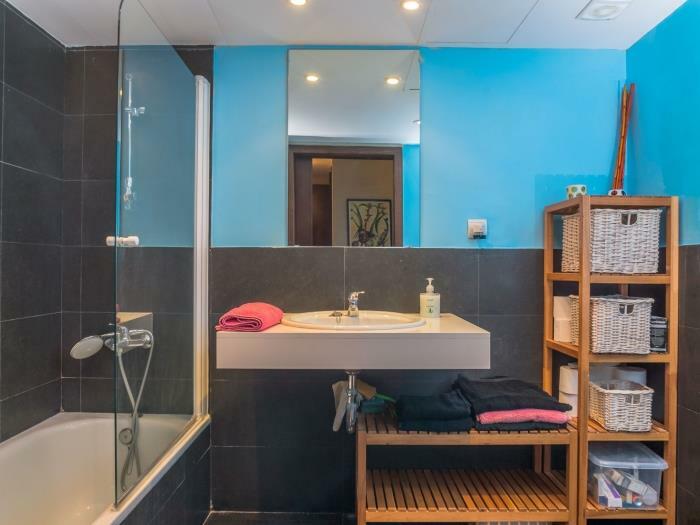 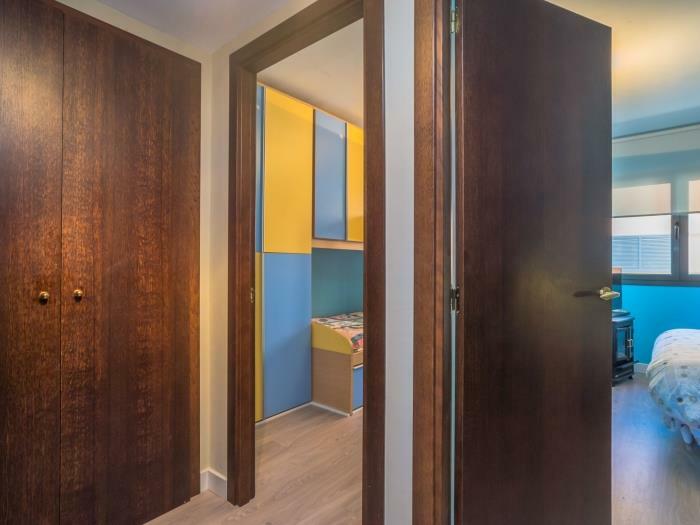 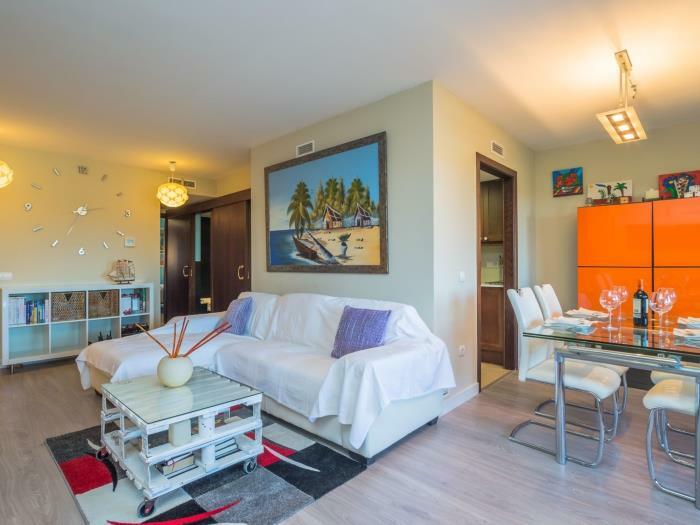 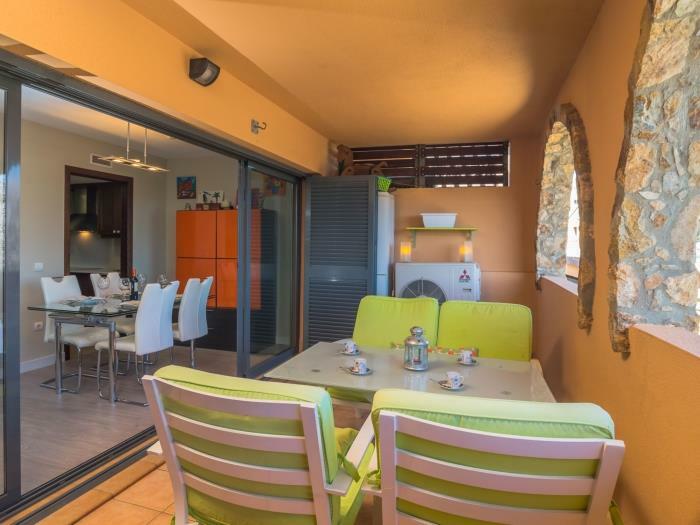 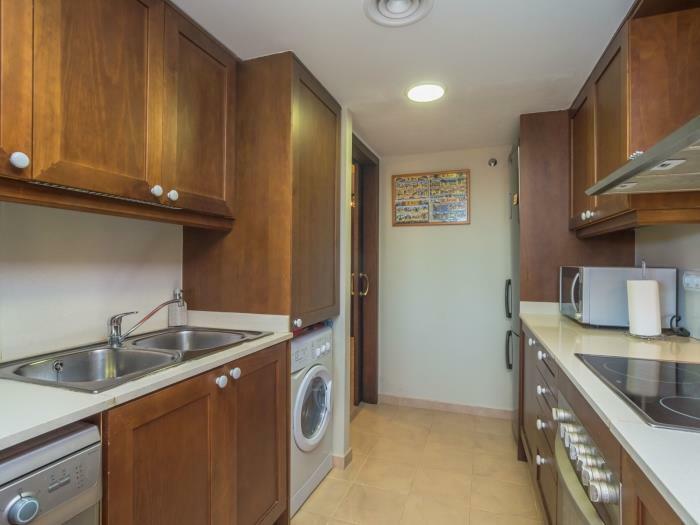 Newly built apartment, completely exterior and bright, in the first floor, enjoy all the features needed for a wonderful holiday with family and children. 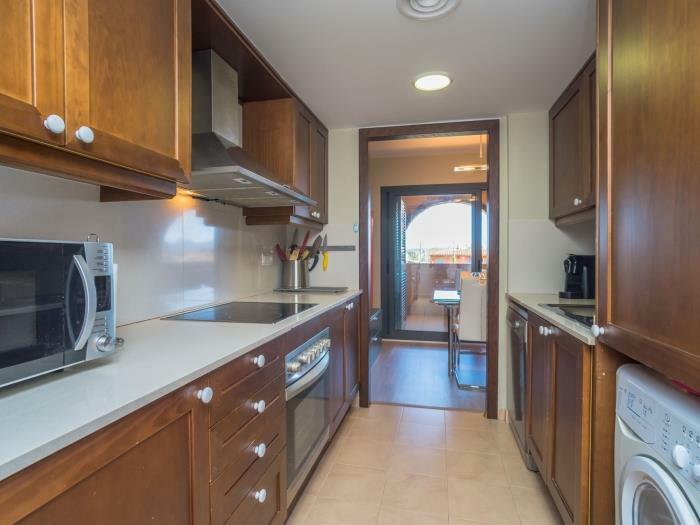 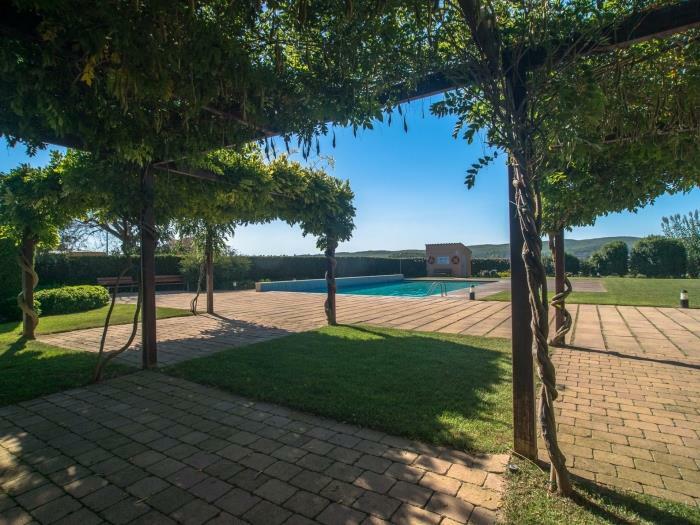 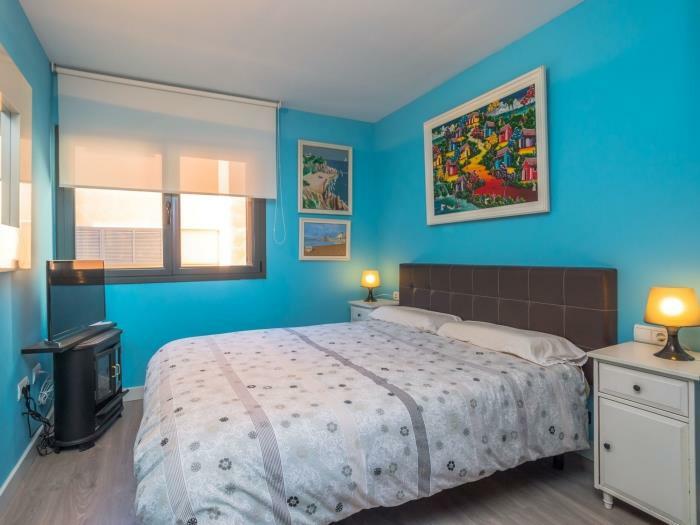 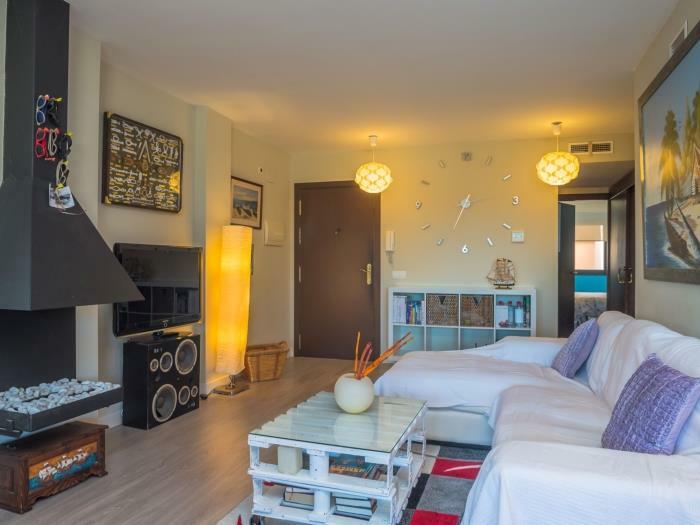 Costabravaforrent Montgrí 9 features two double bedrooms, bathroom, kitchen, living room, dining area and a 12 m² terrace (morning sun). 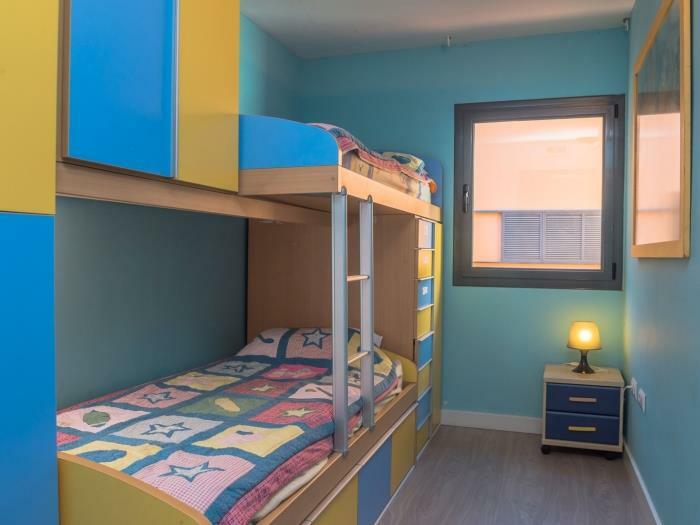 The rooms consist of a large master bedroom and a small room with two single bunk beds. 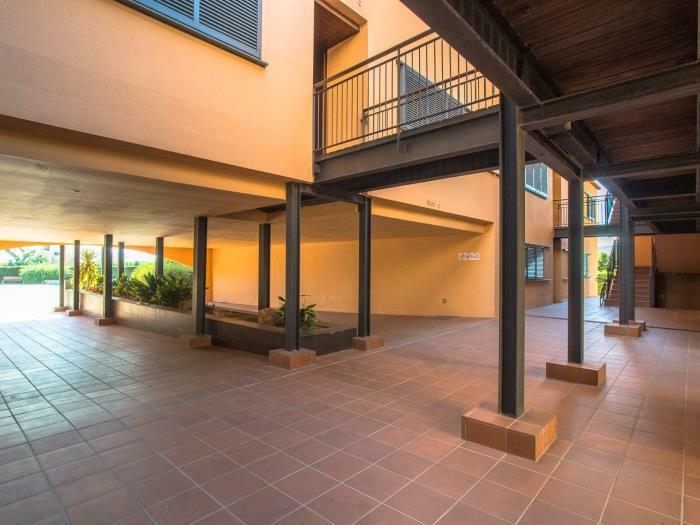 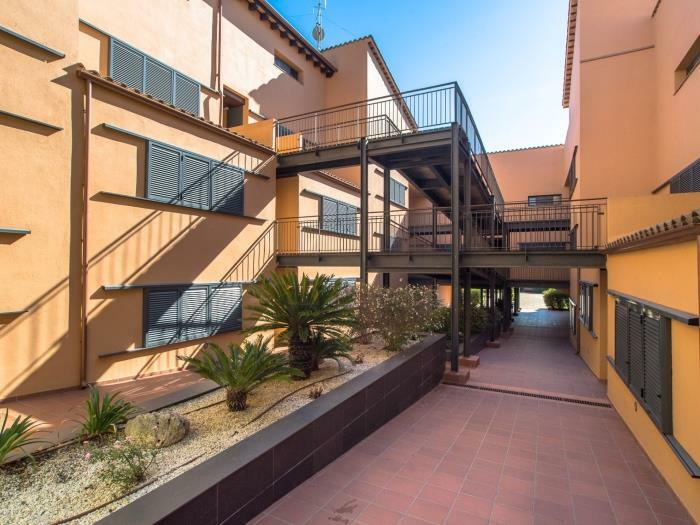 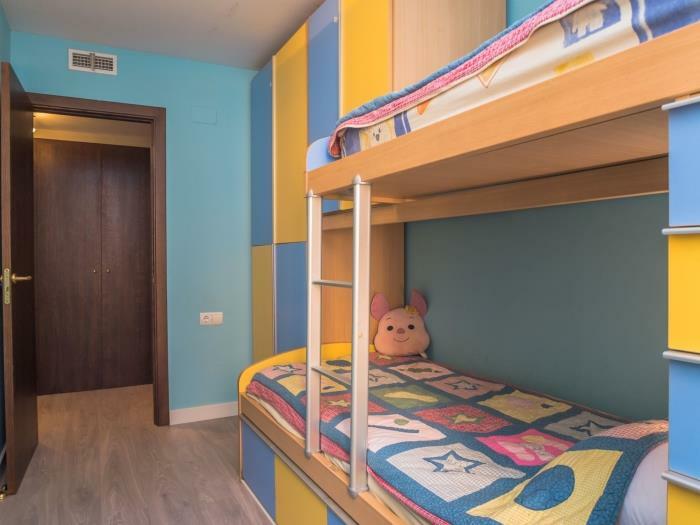 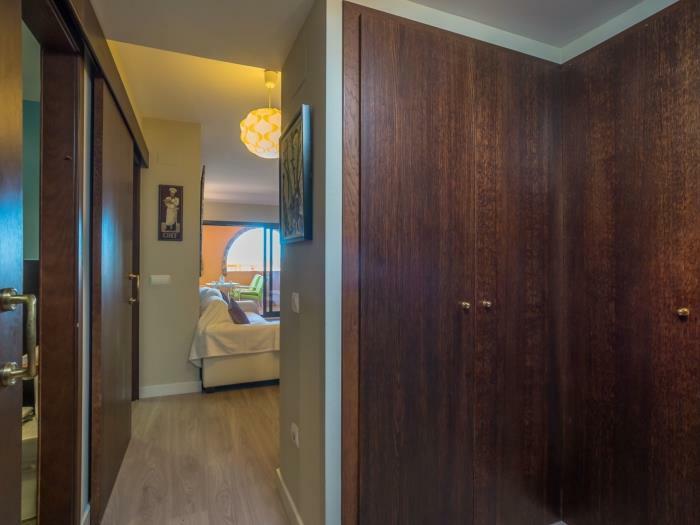 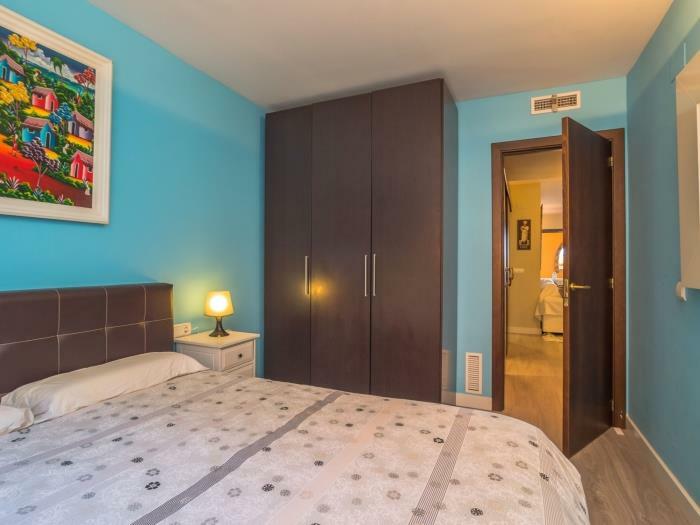 Costabravaforrent Montgrí 9 is located on the first floor of a new building, 1 minute from the town centre of Albons, Costa Brava and all basic amenities.